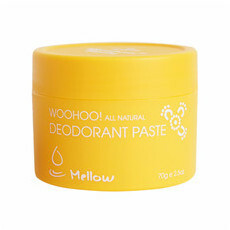 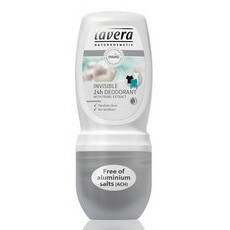 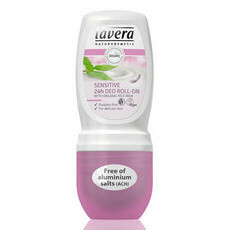 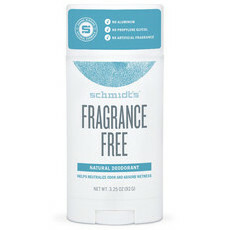 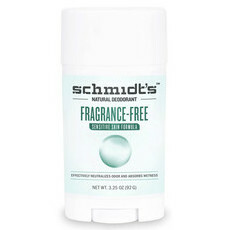 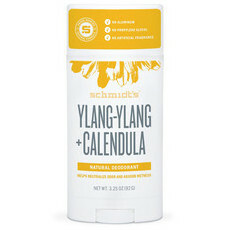 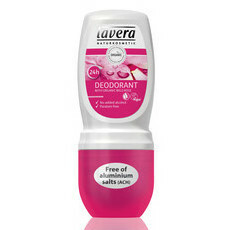 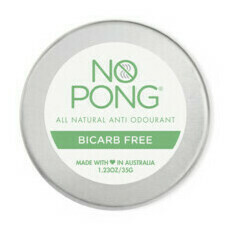 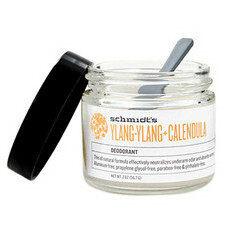 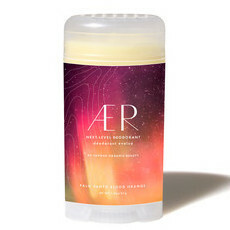 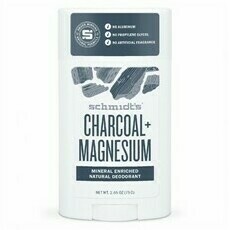 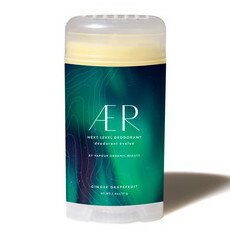 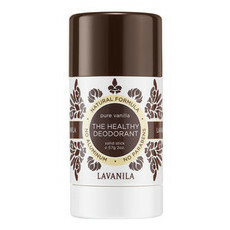 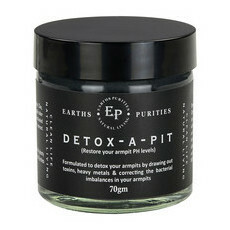 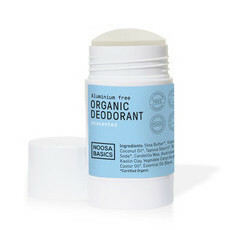 Natural & aluminium-free deodorants that work! 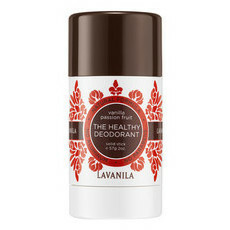 We have built our reputation on being the “strictest natural beauty store” and when it comes to deodorants, we love testing these for you. 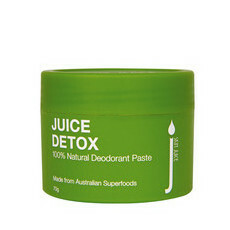 Sweating is a natural detoxification process and not something we think we should stop our bodies from doing. 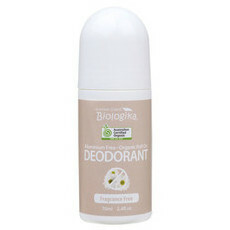 Many mainstream deodorants use chemicals designed to block this process and work as an 'antiperspirant' to stop sweating. 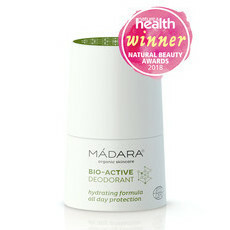 The deodorants we stock at Nourished Life are not antiperspirants and are not designed to block the delicate sweat glands. 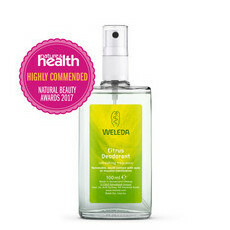 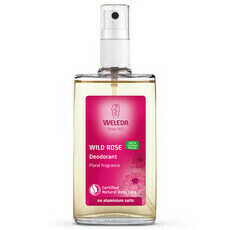 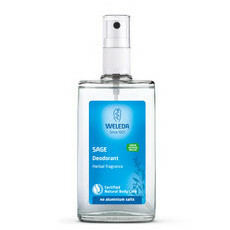 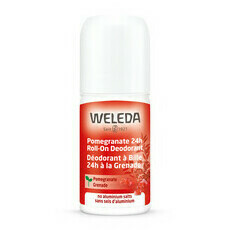 Instead they use a combination of natural ingredients to help absorb wetness and neutralise odour. 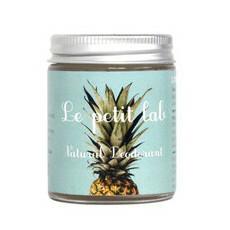 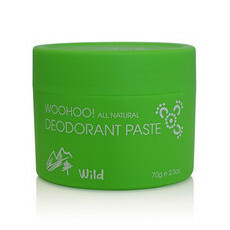 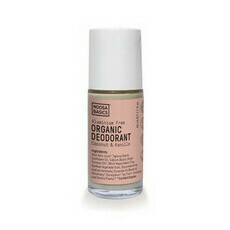 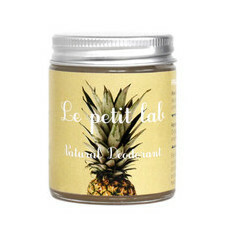 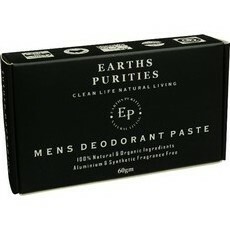 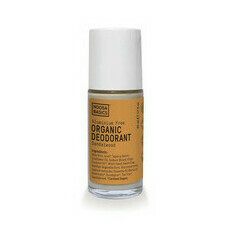 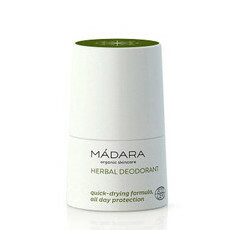 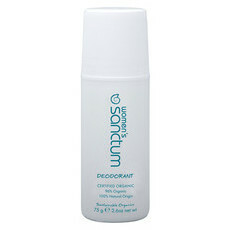 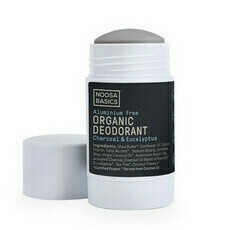 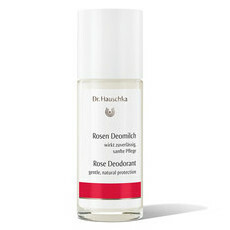 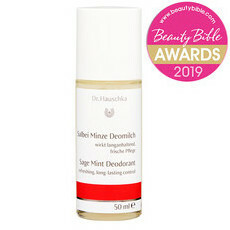 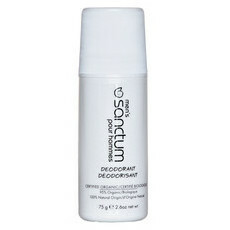 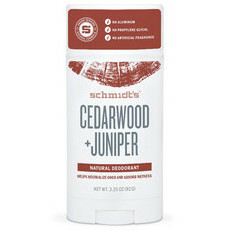 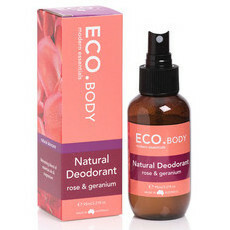 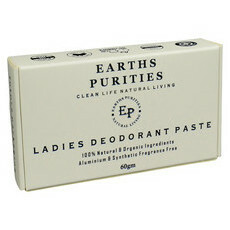 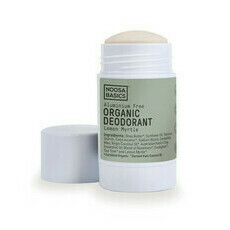 At Nourished Life we stock natural and organic deodorants from all the big brands. 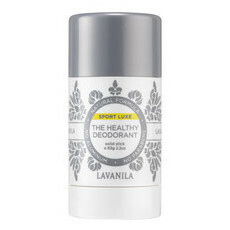 We were the first store to discover the Black Chicken Remedies Axilla Deodorant Paste and the Fresca range of roll on deodorants which have attracted hundreds of five-star reviews from our customers! 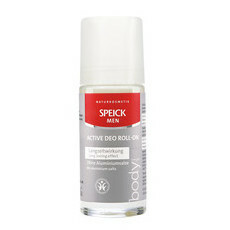 There’s something for everyone in our range, with a great selection for men and women, boys and girls, athletes and even Bikram yoga fans! 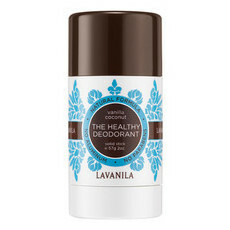 With so many options and so many great brands to choose from, we believe you’ll will find an effective natural deodorant that’s right for you and your lifestyle. 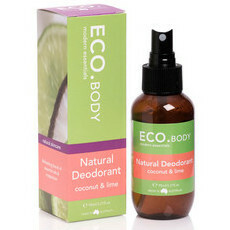 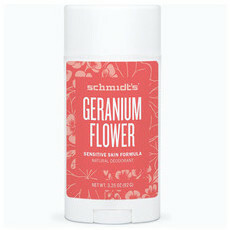 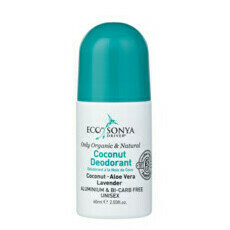 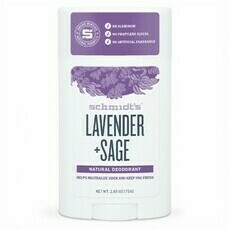 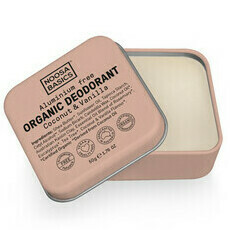 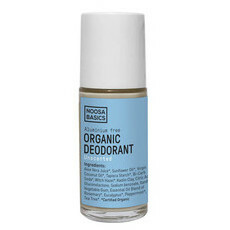 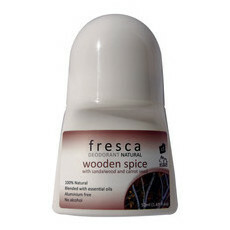 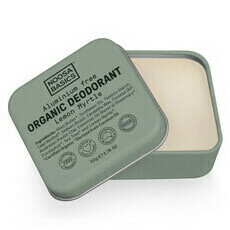 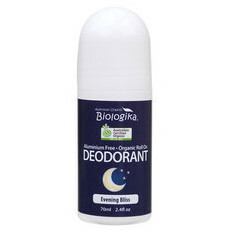 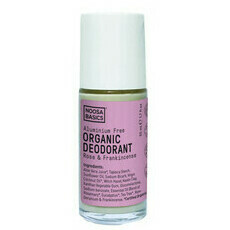 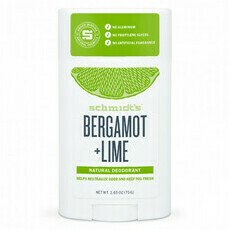 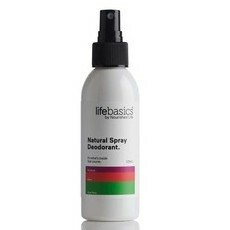 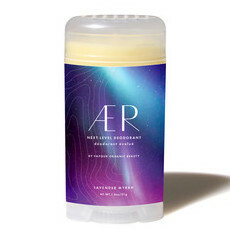 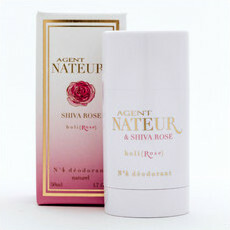 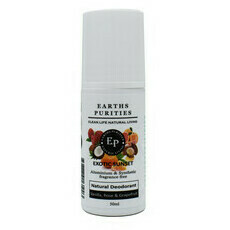 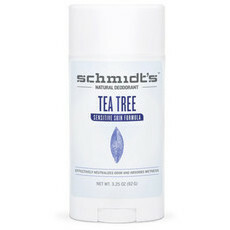 Natural and organic deodorants come in a variety of formulations. 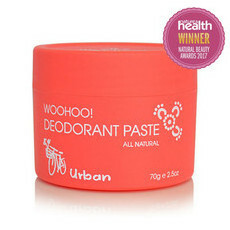 Pastes are increasingly popular and are warmed in your fingers and then smoothed onto your underarms. 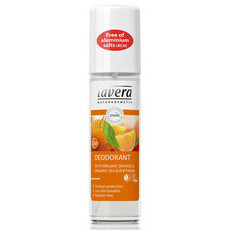 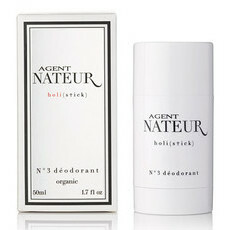 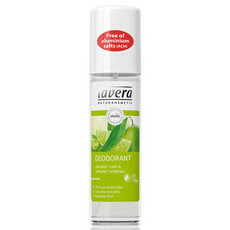 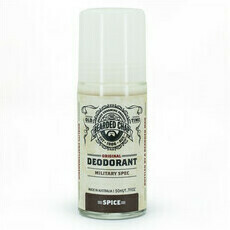 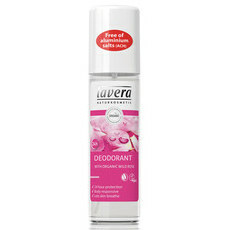 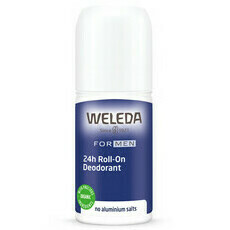 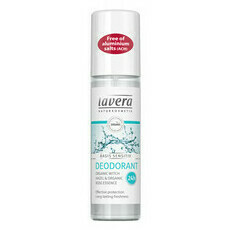 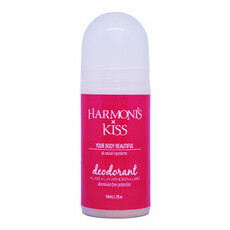 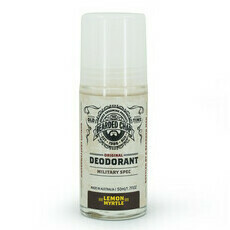 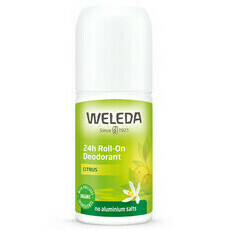 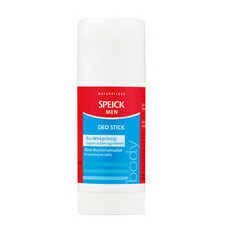 We stock a range of stick deodorants that are fast absorbing and don’t leave any sticky residue. 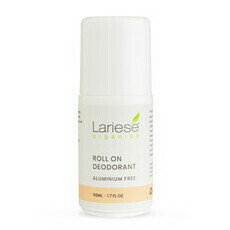 Nourished Life also caters for those who love the more traditional roll-on or spray formulations. 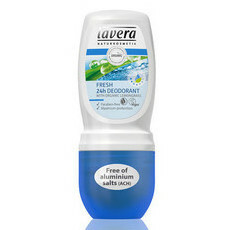 We always have an extensive range of all these products at the best prices, including some great multi-pack deals so you can save by getting together with your family and friends and organising a bulk budget buy! 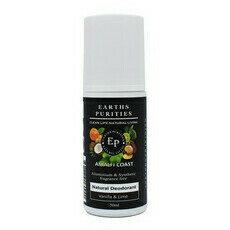 Test both Original and Barrier Booster! 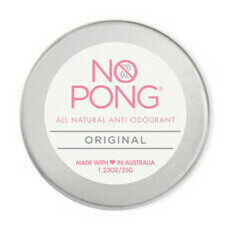 Won't mark your dark clothes!